Who is Armin Van Buuren? 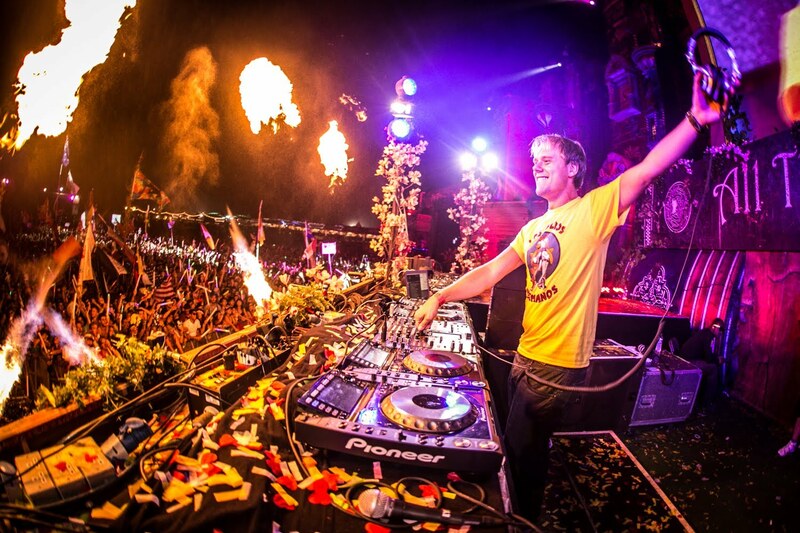 Armin Van Buuren is a music producer and DJ, best known for playing uplifting and progressive trance. 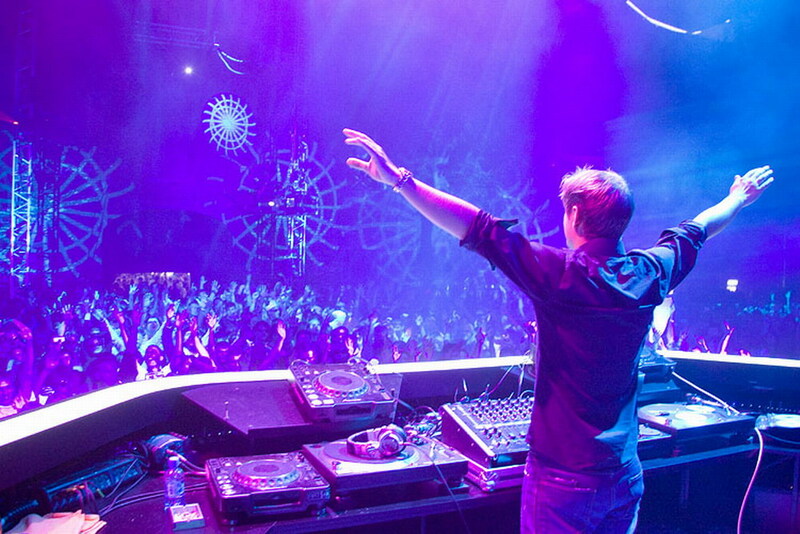 He hosts a weekly show, A State Of Trance, which is available on his website and Spotify. His show reaches over 20 million fans in 26 countries. Armin is one of the most successful DJ’s in the world, having earned the number one title on DJ Magazine’s Top 100 DJ’s for five years in a row. 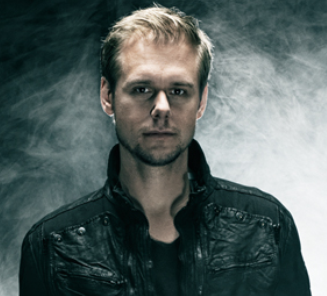 He is one of only four trance artists to ever have been nominated for a grammy award for best dance recording. Armin has released five albums of his own music, the first being released in 2003 and the most recent in 2013. Each album has been progressively more successful; his third album entered the charts at #1, and his latest album is widely known and recognized in more than just dance music communities. How did I discover Armin? Much like David Pakman, I discovered Armin through the iTunes podcast suggestions. His show, which is normally about 2-2 1/2 hours is condensed each week to a 20 minute segment that’s shared on iTunes. I’ve had a growing interest in serious dance music since watching Brian feel the beat in Babylon on Queer As Folk. Armin, though his show, has shown me the real definition of Trance Music, and what makes a Trance Song beautiful. I also know Armin through several of the albums produced by his record label, Armada Music. Armada Music has it’s own podcast, and several imprint labels. One of the series that Armada Music produces is “50 Trance Tunes” which has released 35 compilation albums to date. I found the series on iTunes when the 9th compilation had been released and have been listening ever since. How does Armin inspire me? Music is one of the most important things in my life. My music library is more valuable than anything else I own (in my opinion), and it’s the heart of why I insist on having a 128 GB iPhone – so I can put each and every song (Over 7,750 songs!) right at my fingertips. Armin is a master of his craft: music. To me, Armin’s music is art. It invokes nearly every different kind of emotion I’m capable of feeling, it can both energize me, it can calm and soothe me, it can keep me focused, and so much more. For anyone to create something that can conjure so much from me, and move me so strongly, that’s the true essence of an artist. Another aspect I like about Armin is that he is the center of his universe. He’s won several awards, is a household name when it comes to dance music, and is the one spinning the music at the famed land of Ibiza that Brian references in QAF, and plenty of others refer to as “the ultimate party destination.” Armin is the root of why I see Ibiza as a vacation world that I one day hope to visit. Another one of Armin’s strengths: he’s well connected. Between his show and his music label, he knows just about anyone who’s had an interest in creating any type of trance or dance music in their life. He has featured hundreds (if not thousands) of different artists on his show, and has produced hundreds more. What RuPaul is to the Drag world, Armin is to the world of dance music. While I have no desire to make my own music, I one day want to be as polished in something as Armin is in trance music. This concept parallels a theme I’ve talked about on here quite often, hence the phrase “master of one’s craft.” On a micro level, Armin knows how to arrange music for an album or show, and I’ve used that skill to arrange my music library into playlists that best represent my life and what’s important to me. Thanks Armin, for being an inspiration!